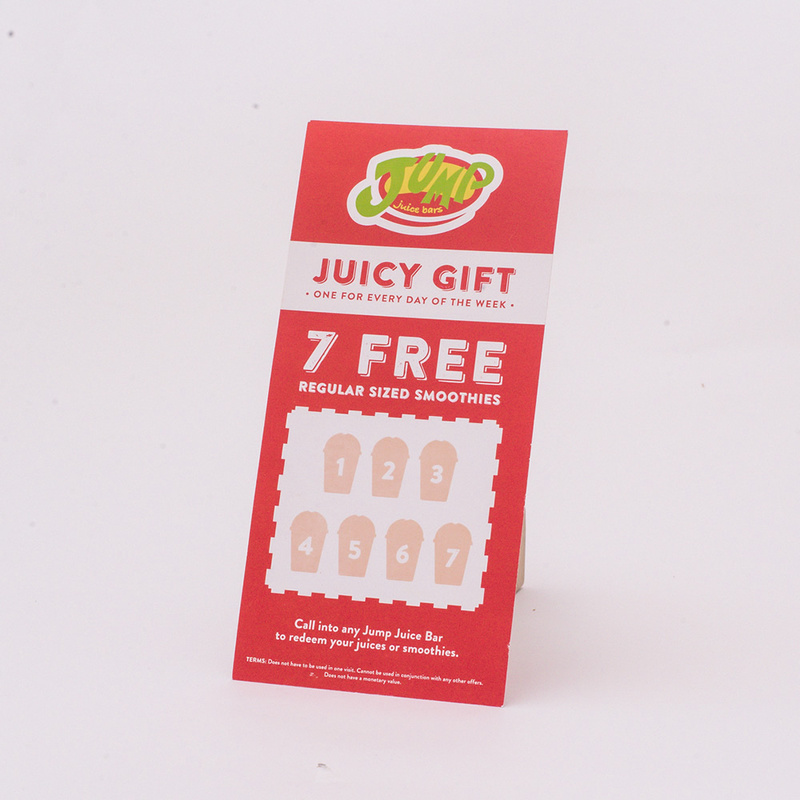 A gift for a real smoothie. 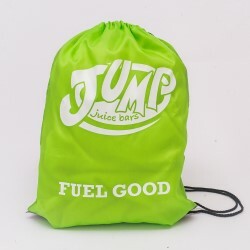 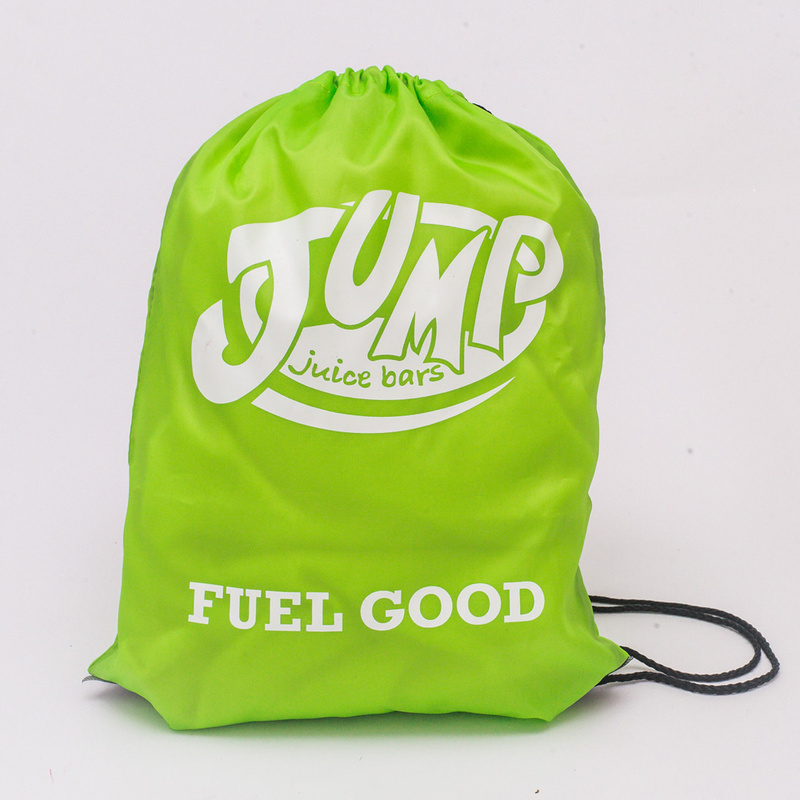 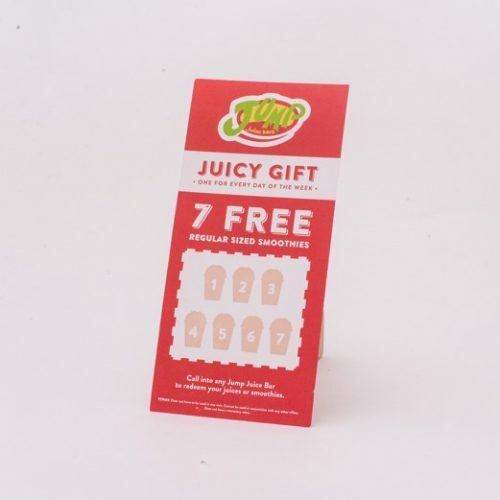 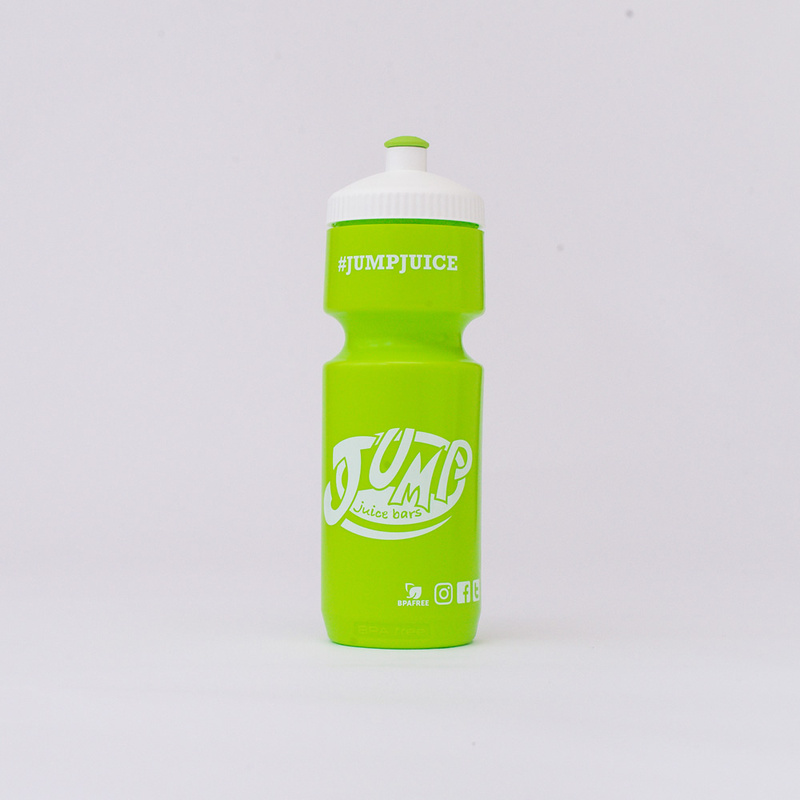 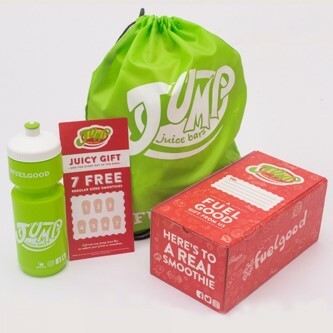 Treat someone to the perfect gift box full of Jump Juice Bars goodies. 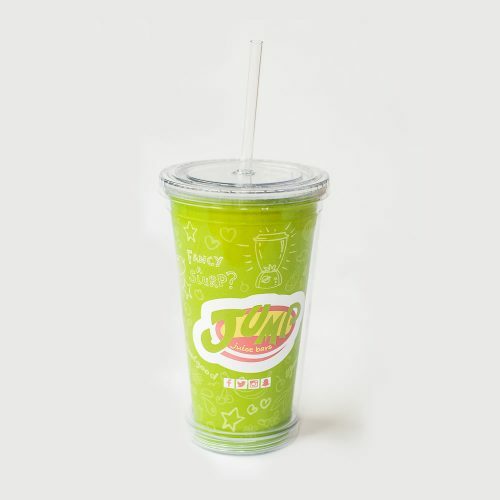 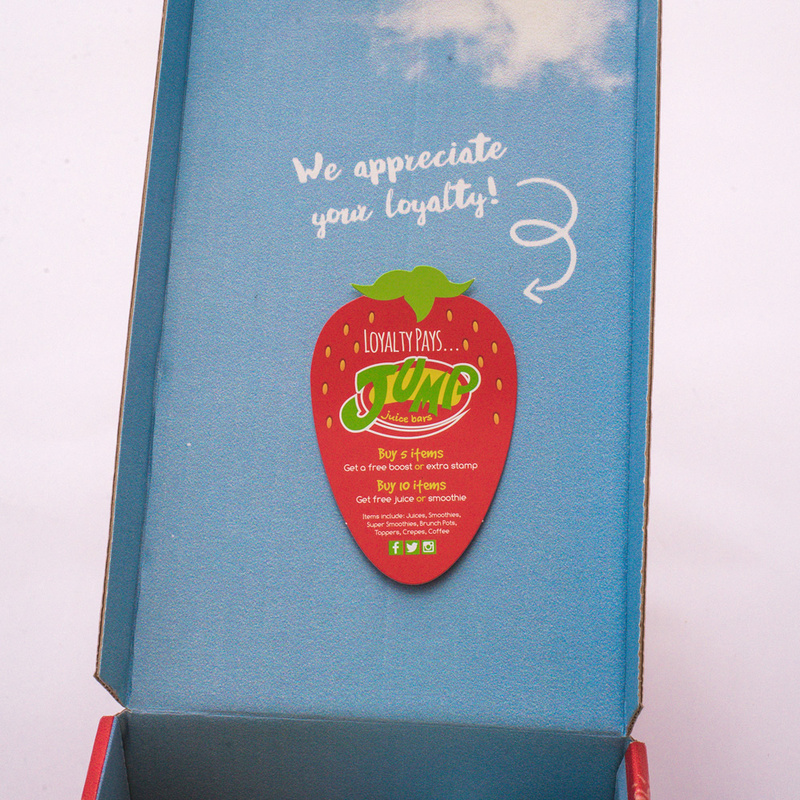 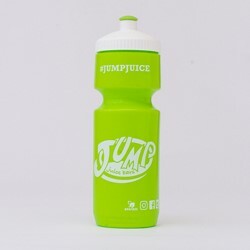 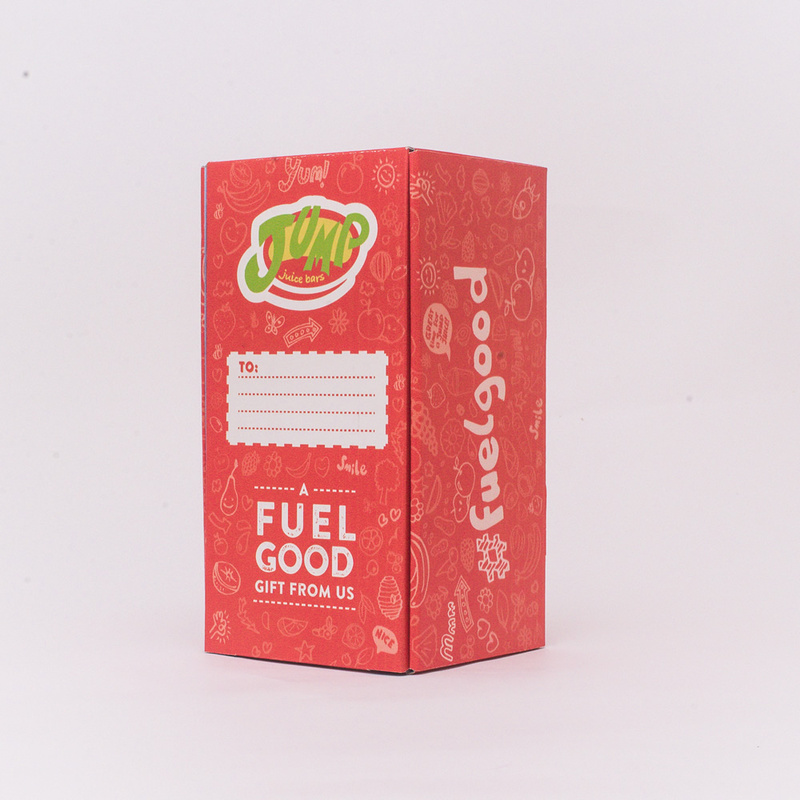 Included are; water bottle, tote bag, 7 x free smoothie/juice voucher, loyalty card all inside a super cool box.